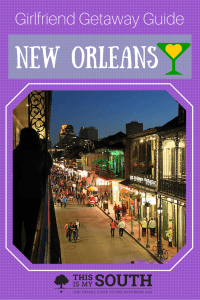 New Orleans is a great destination for travelers, especially those looking for a weekend away with their friends. 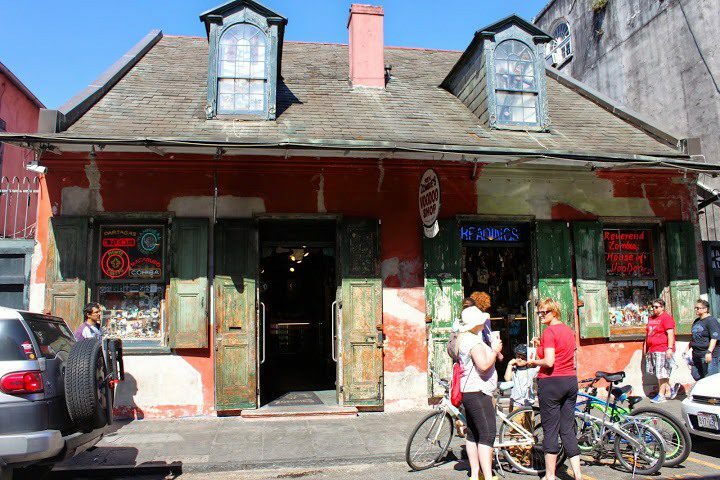 The site of countless bachelor and bachelorette parties, it’s easy to get into trouble in the Big Easy. But there’s more than just the party atmosphere of Bourbon Street. Check out the boutiques and eateries on Magazine Street, visit a plantation outside of the city or check out the art galleries. 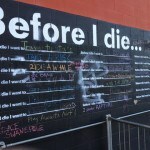 This itinerary is best for people who have already seen all the top sights of the city, but are looking to branch out. 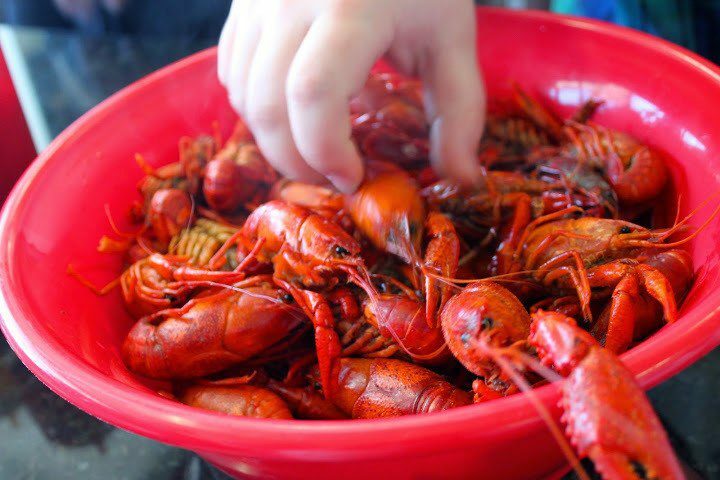 Arguably the best food city in America, New Orleans is where the Creole, Cajun, Spanish, French and African influences melt together into one delicious place. In addition to the decadent Southern dishes, you can also find healthier options. 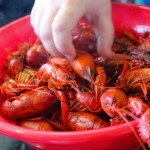 For more dining options, see our New Orleans weekend guide. 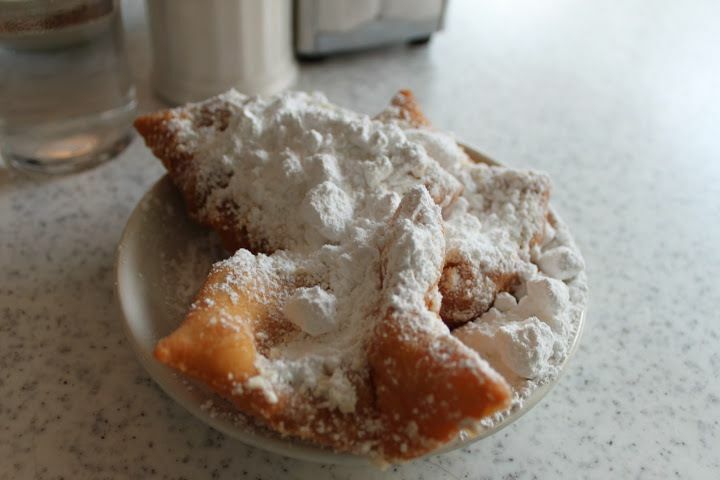 Café du Monde– While certainly a major tourist restaurant, Cafe du Monde is a New Orleans classic. 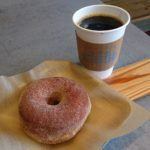 Open 24 hours a day, you can wake up early to grab your beignets and chicory coffee or even go around the side to the pickup window and skip the chaos altogether. 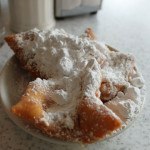 New Orleans Cake Café & Bakery– A Bywater favorite, this humble eatery is known for their baked goods, namely their king cakes, and the breakfast and lunch items. 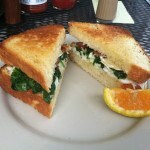 Enjoy the hearty portions of the crab sandwich on challah, shrimp and grits and vegetarian options. 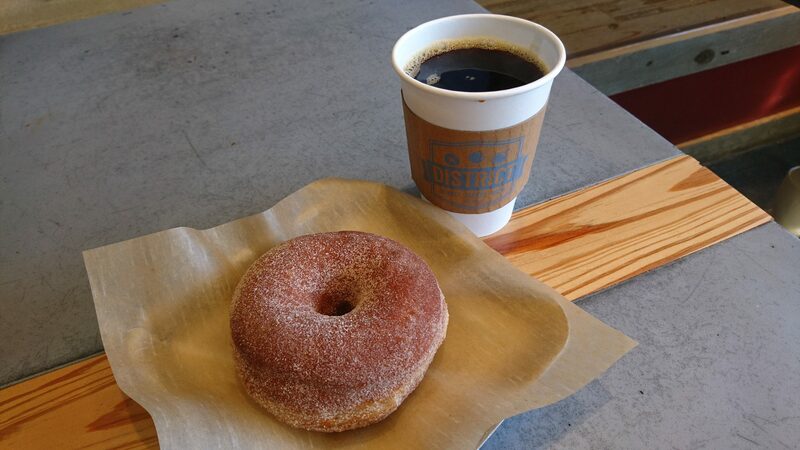 District Donuts Sliders Brew– Made fresh daily, these are not your standard grocery store donuts. 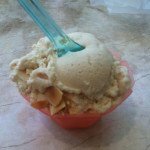 The Magazine Street shop creates offbeat flavors and fillings, like raspberry champagne, molasses and lemon, and maple sriracha. They also serve sliders and coffee all day. Green Goddess– The name may conjure up images of “hippie dippie” fare, but the Exchange Alley restaurant does both the hearty and the light. 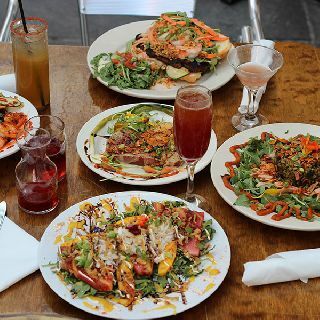 Share the sweet potato biscuits or beet hummus with friends before ordering a large salad or tofu po boy. 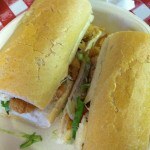 Johnny’s Po-Boys– For a more traditional approach to New Orleans staples, visit Johnny’s, just a short walk from the tourist attractions. 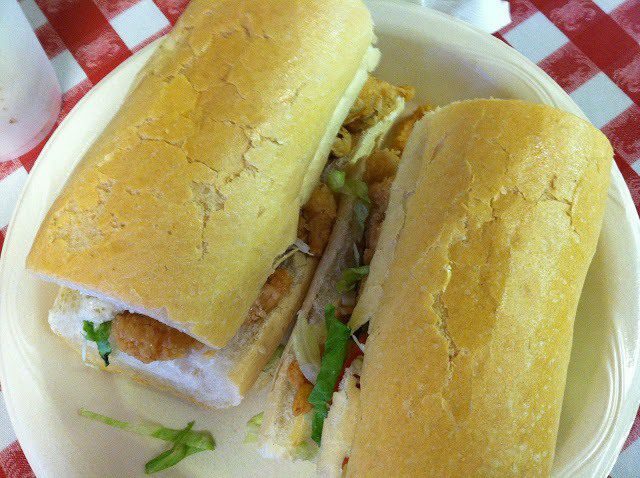 Be prepared for the massive portions, so your sandwich, filled with shrimp, oysters or even alligator sausage, can be both lunch and an afternoon snack. 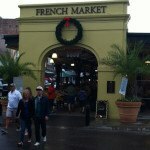 St. Roch Market– Everyone can choose their own cuisine at this food hall. They have Mexican, Caribbean, Vietnamese, seafood, and everything in between. 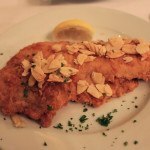 Antoine’s Restaurant– Open for over 175 years, Antoine’s is truly a New Orleans institution. It’s where the most notable visitors and locals dine, as referenced in the photos on the wall. 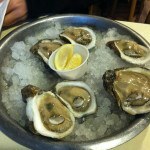 Start with oysters and the fried puffed potatoes and a classic cocktail. 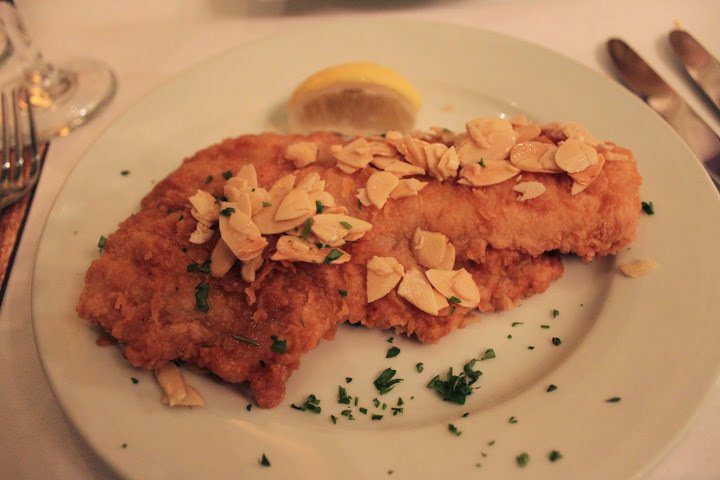 Choose from chicken and fish, as well as daily specials. 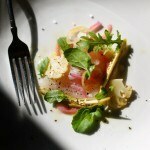 La Petite Grocery– For a take on modern Louisiana cuisine, seek out La Petite Grocery. Housed in a century-old building, the cozy restaurant offers classics like blue crab beignets and gulf shrimp and grits with fresh vegetables. The city is known for its drinking culture, especially with the open container law, there is no shortage of places to get a good cocktail. 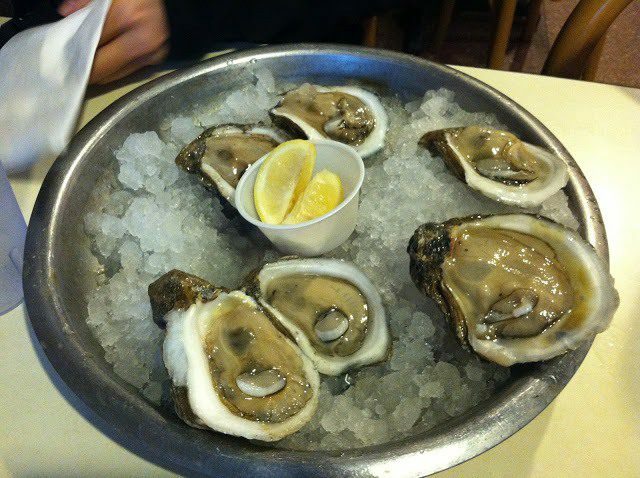 But there’s more than just alcohol to enjoy in New Orleans. I’ve also included coffee bars and smoothie shops to round it out. 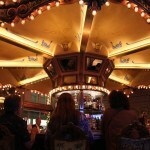 Carousel Bar– Located in the Hotel Monteleone, the Carousel Bar is the most unique in the city. 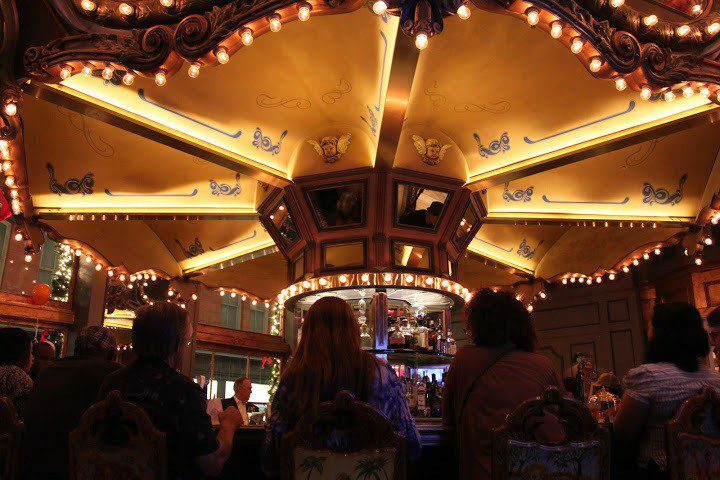 Grab one of the coveted revolving seats at the bar or otherwise just watch it spin as you sip on your Sazerac and snack on fleur-de-lis shaped pretzels. 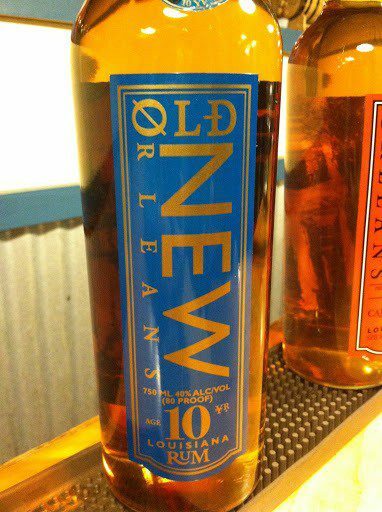 Celebration Distillation: Old New Orleans Rum– Grab your friends and catch the shuttle from the French Market to the Ninth Ward’s Old New Orleans Rum Distillery. 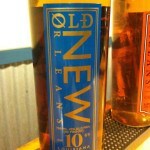 The city’s oldest rum distillery survived Katrina and offers tours and tastings. Organic Banana LLC– Stop by the French Market for your morning smoothie, made with fresh fruit and nonfat yogurt, or some hair of the dog for their daily happy hour. They make daiquiris later in the day for you to take with you. 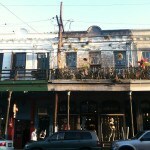 Spitfire Coffee– Get your day started right with a strong coffee from Spitfire in the French Quarter. Cold brew will cool you off as you walk the streets of the city, but you can also opt for the espresso for added energy. 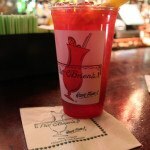 Pat O’Brien’s Bar– Perhaps no bar in New Orleans is as well known, so stop by to see what all the fuss is about. 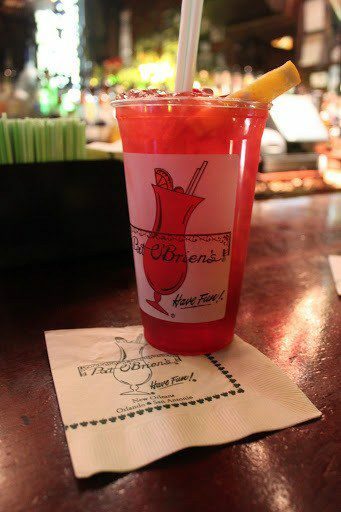 The former speakeasy is home to the Hurricane, a bright red concoction only found here. 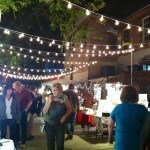 Bacchanal Wine– The neighborhood wine shop is also the best backyard party in town. They expanded to include patio dining, live music and, of course, wine. Stop by for day drinking or an intimate dinner. If you’re not into partying every night during your visit, you can also opt for fitness and relaxing activities. Spa at Windsor Court– Consistently rated the top spa in town, Windsor Court is worth the splurge. 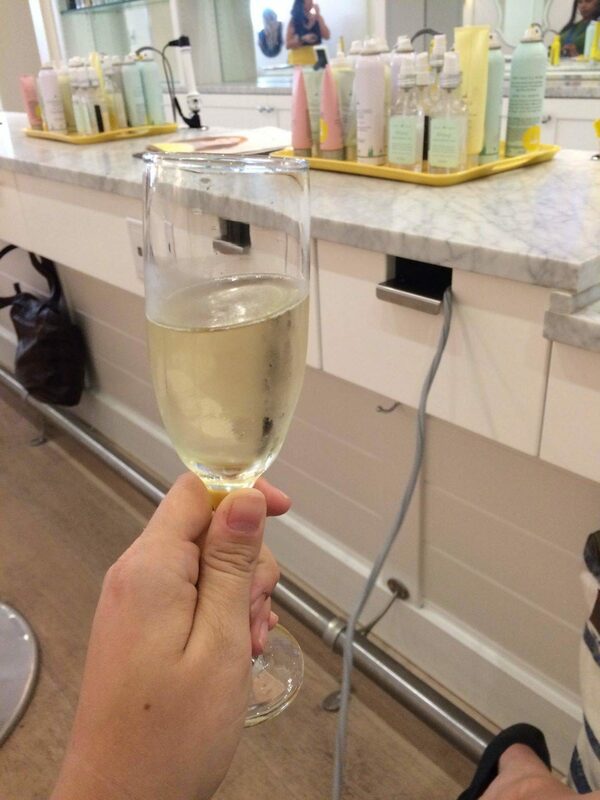 They offer wraps and body treatments, facials, haircuts, massages, nail treatments and waxing. Wild Lotus Yoga– The Uptown location offers sliding scale community classes starting at only $5 per class. Standard drop-in rates are also only $17. They offer classes for all levels. 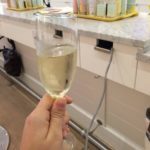 Blo Blow Dry Bar – Magazine– Prepare for a night out with a blowout at this Magazine Street salon. Pops of pink welcome you to this franchise opened by two locals. All treatments are under $75! Kayakitiyat– Find a different perspective when you see New Orleans by water. This company offers tours of Lake Pontchartrain and the surrounding bayous. They also offer combination bike and kayak tours. 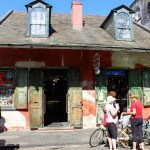 A Bicycle Named Desire– See the city as the locals do by renting a bike from this Marigny shop. Grab a cruiser with a basket and a bell to use as your way to get around all day. Rentals start from $20 for 4 hours or $35 for 24 hours. The Country Club– Cool off from the Southern humidity at this locals spot. They have a pool and restaurant, pre-gaming for Saints games, and drag brunch. While shopping in other cities is known for luxury outlets, which you can find at Canal Place and Riverwalk, you’ll find more funky boutiques and markets in New Orleans. Look for souvenirs you won’t find elsewhere, like New Orleans pride shirts and jewelry. Fleurty Girl– Grab some Mardi Gras gear and other themed clothing and gifts at this boutique, with Magazine Street and French Quarter locations. 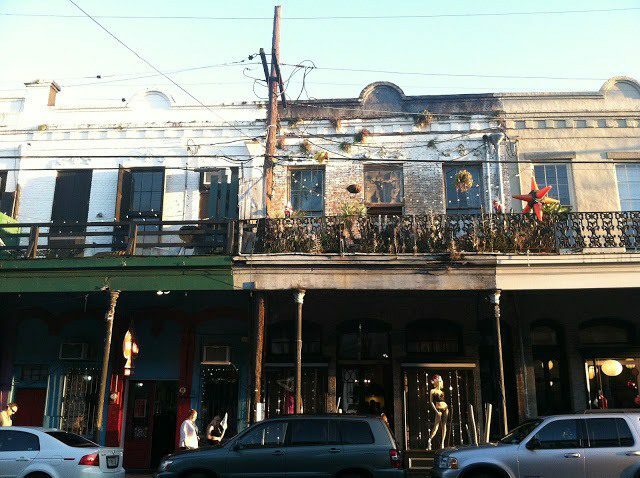 Magazine Street– This long street is full of great shops and boutiques as well as restaurants where you can find just about any type of food. 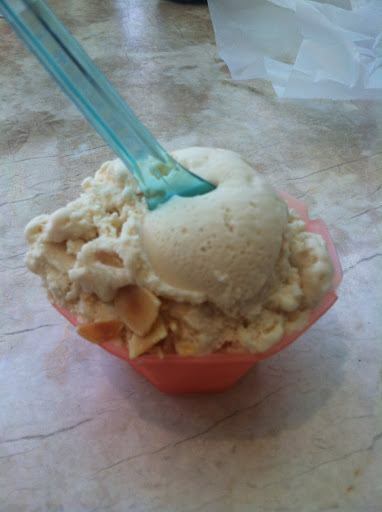 Grab a burrito at Juan’s Flying Burrito and dessert at Sucre. 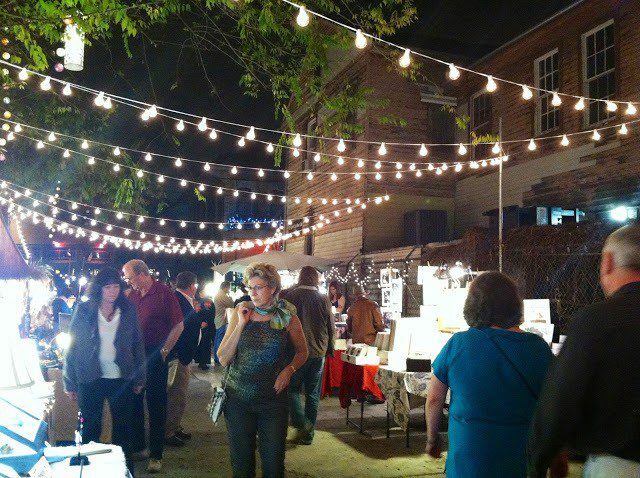 Frenchmen Art Market– The Marigny street market runs every night, offering tables with crafts, jewelry, and other goods. Grab a drink from one of the nearby bars to walk around with. 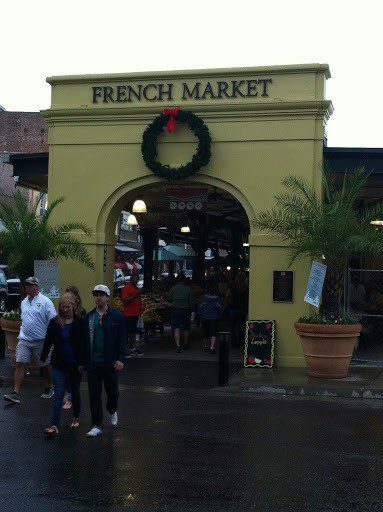 French Market– The over 200-year-old market has permanent stalls featuring food and drink, a weekly farmer’s market, a flea market, and regularly changing stalls. It’s a unique spot for souvenir shopping. 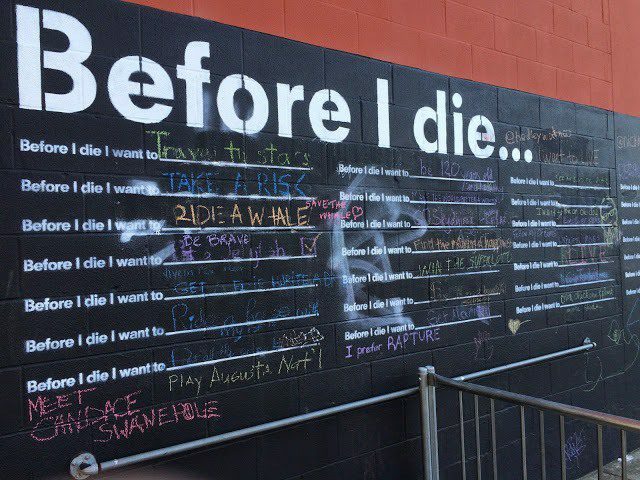 Once you’ve seen all the major tourist attractions you want to see, like Mardi Gras World and the World War II Museum, look into attractions like walking tours or unique experiences you won’t find elsewhere. 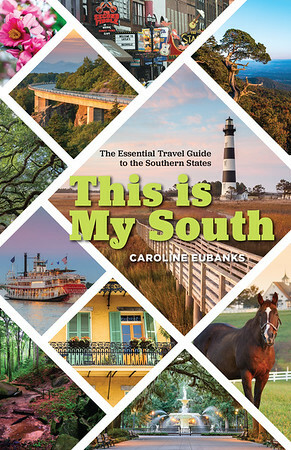 Ogden Museum of Southern Art– Learn about the South’s art legacy at this museum, which features exhibits on photography, ceramics, and paintings. The permanent collection includes works by Thornton Dial, Howard Finster, Benny Andrews and others. New Orleans School of Cooking– Take home recipes from your favorite dishes by visiting this cooking school in the French Quarter. You can choose from either demonstrations, where you watch the expert at work, or classes, where you learn firsthand. Cajun Pride Swamp Tours– The greater New Orleans area is made up almost entirely of water, so spend some time on the bayous where alligators are commonplace. Combine it with a plantation tour. 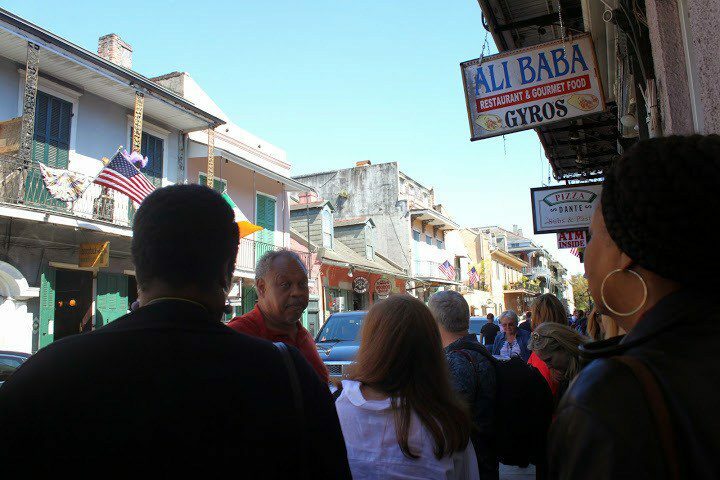 Original New Orleans Movie Tours– Visit the filming locations of your favorite movies and television shows with the city’s only tours of this kind. 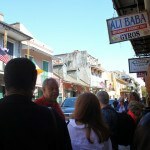 They’re divided into French Quarter and Uptown tours. 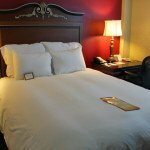 There’s no shortage of places to stay in New Orleans but look for places where you can accommodate your whole group. Look into alternative options, like staying further out of town, where you’ll be able to get more bang for your buck. 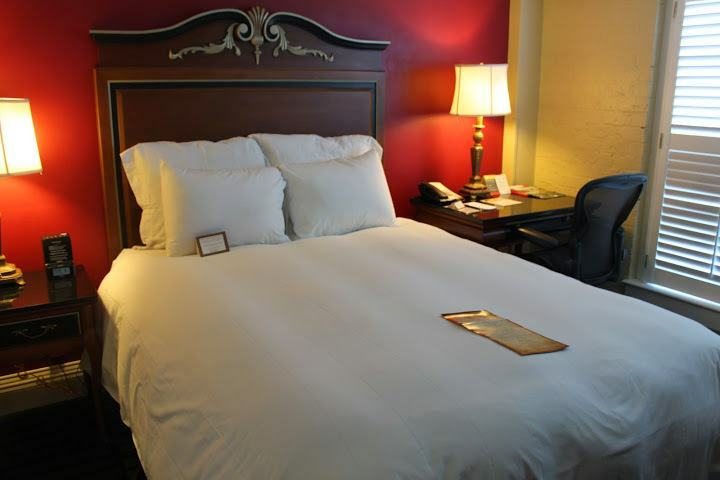 Bourbon Orleans Hotel– The reportedly haunted hotel is right in the heart of the French Quarter, mere steps away from everything you need. It includes a pool, restaurant and bar right on Bourbon Street. 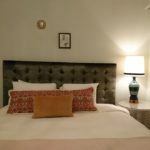 *Pontchartrain Hotel*– The longtime Garden District hotel has been a favorite of Mardi Gras revelers but has seen new life with modern renovations. It has stylish rooms, in-house bars and restaurants, and an affordable price. 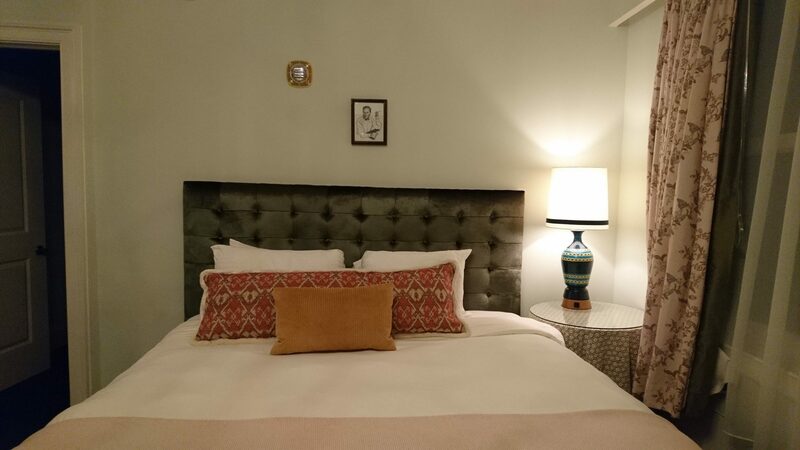 Ace Hotel New Orleans– The chic brand has an outpost in the Big Easy has a rooftop pool, multiple bars and restaurants, and an outpost of Stumptown Coffee. 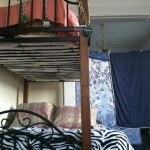 Choose from multiple room types for every budget. The Old No. 77 Hotel & Chandlery– Enjoy this boutique hotel in the middle of the action, within a short walk from downtown museums and restaurants. 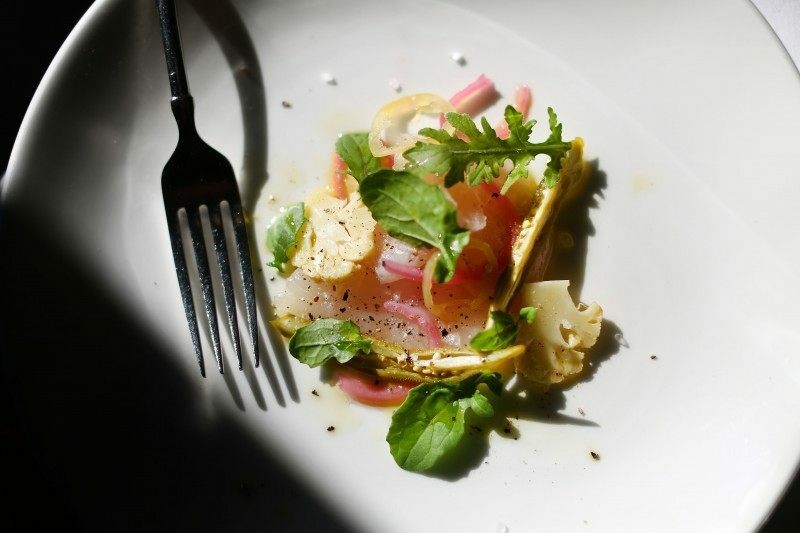 It’s also home to Nina Compton’s much-praised restaurant. 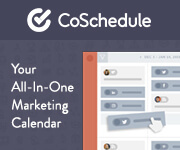 AirBnB– Stay like a local at an AirBnB, which might be a Creole cottage or shotgun house to share with your friends. 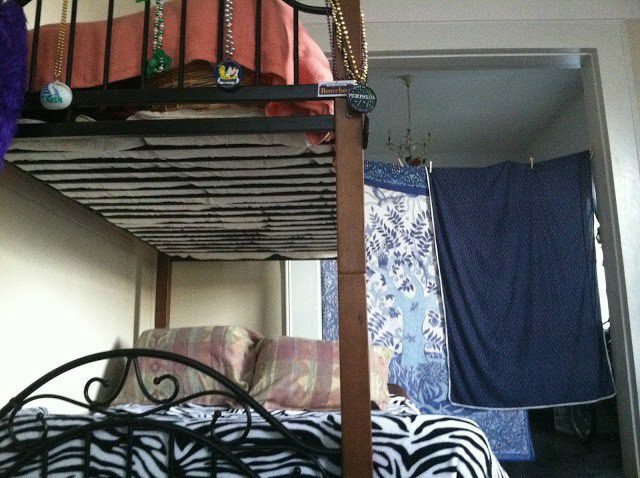 I used it on a girls weekend in New Orleans in 2012 and had a great time. Use this link and get $20 off your first stay! 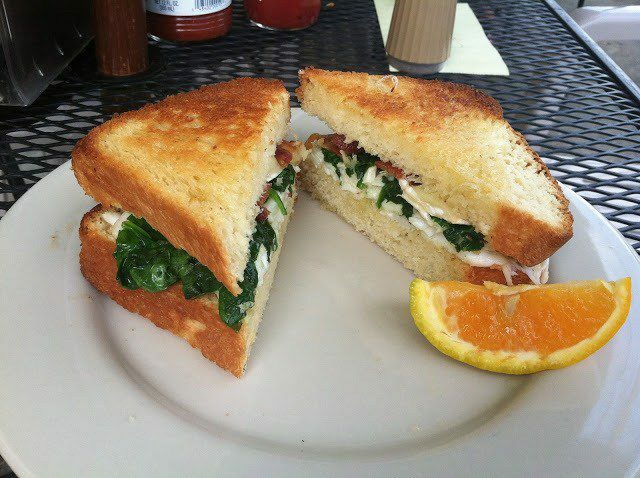 Image credits: Green Goddess photo courtesy of the restaurant, La Petite Grocery photo courtesy of the restaurant and Windsor Court photo courtesy of the hotel. All other images property of the author.